With the AC coupled PRO 9-12 system from BYD, each PV plant can easily be supplemented with a memory. The usable capacity of 12.0 kWh is ideal for larger installations. This makes the best possible self-supply possible. 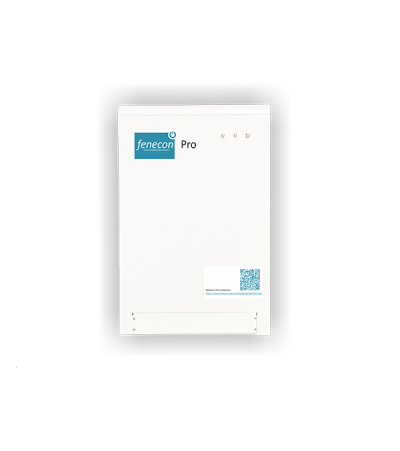 In addition, the system has an emergency power function which can supply 3-phase up to 6 kW via a separate connection. Compact design, easy installation and free internet portal make the matter round. A diferencia de los modelos anteriores de la serie PRO, el sistema actual, el BYD POR 9-12 no es ampliable. La capacidad de 12,0 kWh es fija. El peso de 280 kg, también requiere un dispositivo de transporte adecuado.